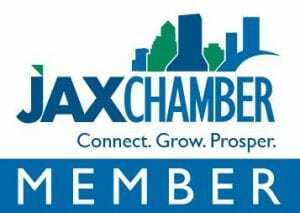 "Their technicians are very professional and minimized our downtime." 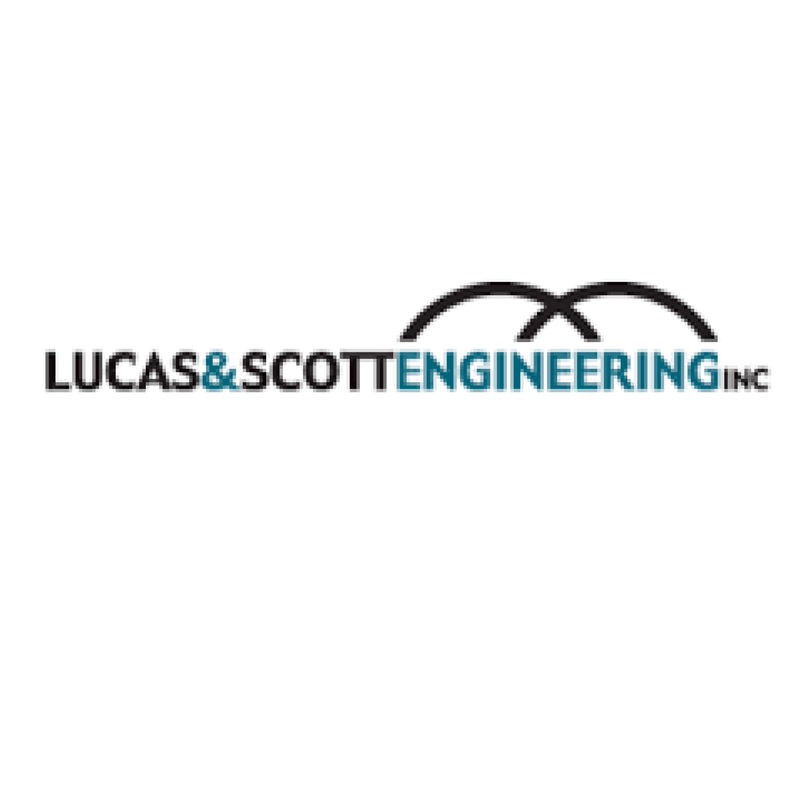 Located in Jacksonville, Florida, the structural engineering firm of Lucas & Scott has over 20 years of design experience providing timely solutions for residential and commercial applications. 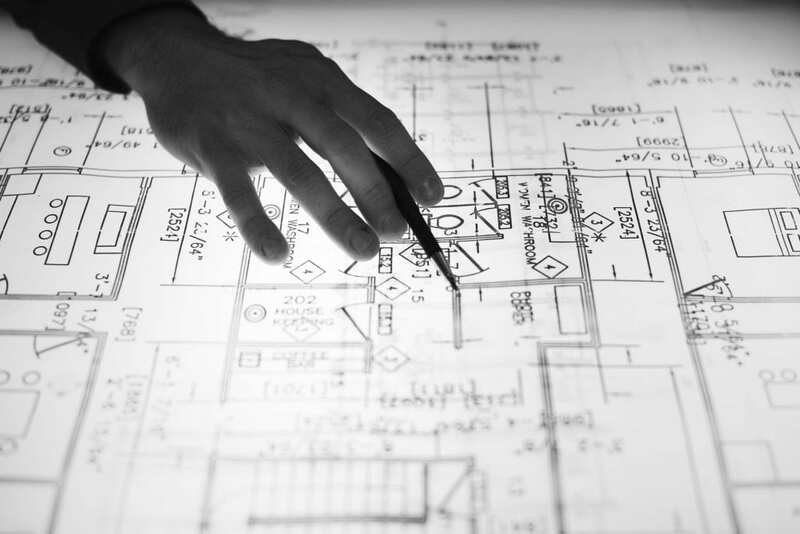 Their portfolio includes a wide range of building projects including engineering solutions for steel, concrete, masonry, wood, ICF and structural insulated panels.